Home / County Politics, News / See what KALONZO’s father wanted him to be before he died last week-Will he make his father proud in death? 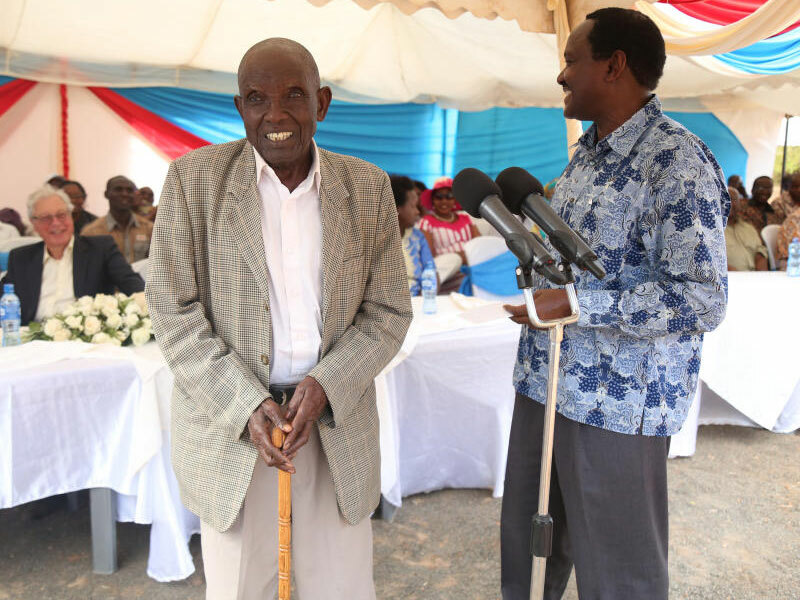 See what KALONZO’s father wanted him to be before he died last week-Will he make his father proud in death? 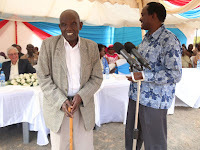 Friday November 9, 2018-Mzee Peter Musyoka Mairu, the father of former Vice President, Kalonzo Musyoka, has been described as a far-sighted citizen. Speakers after speaker heaped praise on him, saying he mentored his son, Kalonzo, to be obedient, humble, loyal and his overall being today. Besides, Mairu desired that his beloved son Kalonzo would become the fifth President of Kenya. Speaking at Mairu’s Tseikuru home, Kitui Business Community and Professional Forum Coordinator, Campell Munyambu, said Mairu told him, when they met last August, that it was his desire that his son becomes Kenya’s fifth President. Munyambu said he knew Kalonzo’s father since they were young and that he was so special to him. “Mzee was a special man who lived a simple and down-to-earth life. He was a friend to many,” said Munyambu. Mairu died last week aged 94, and will be buried today at Kalimani Village in Tseikuru, Kitui County.